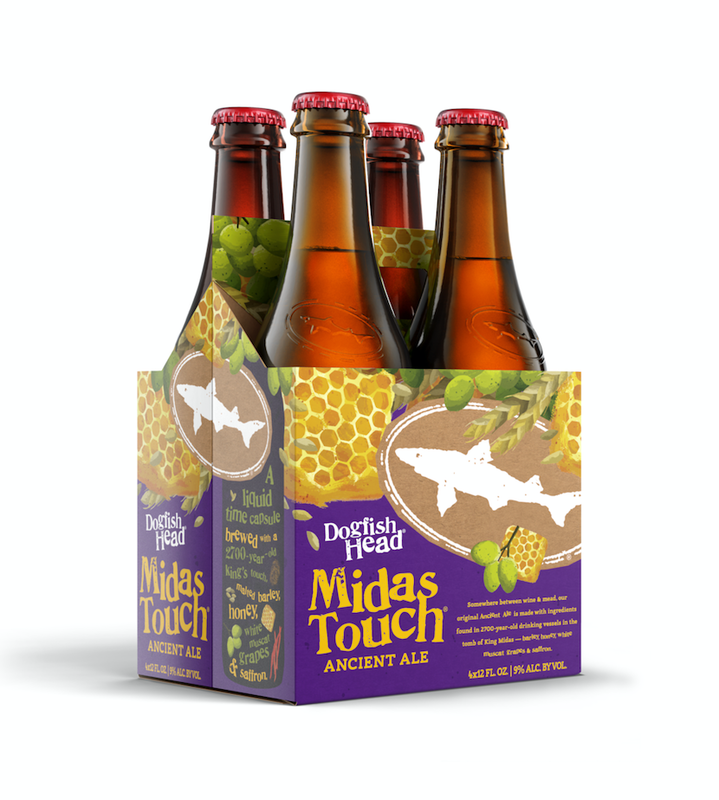 We recently worked with a new client of ours to develop visuals for the package redesign of Dogfish Head beer. This was a fun project to work through and we are excited to finally get to share it! While our clients provided the designs, Lyon Visuals provided all of the visuals you see below and also HERE. These visuals have all ben 3D modeled and Rendered by our in-house team. Newer PostHoliday Pennants Are Here!